The RS Tower crew had a shake-down session in Exeter on 1 February, and kindly invited me along to play trains. 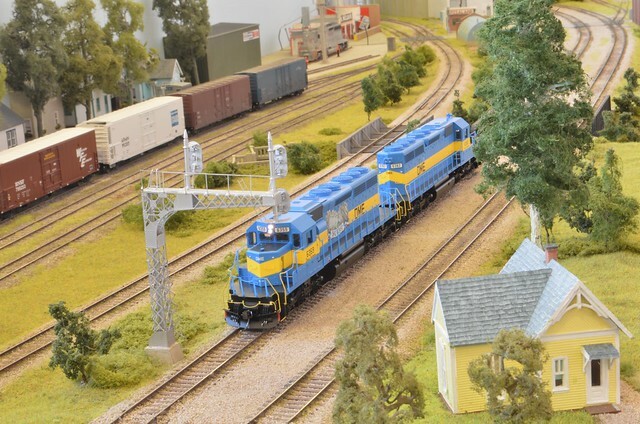 CSX 1304 switching in the yard. 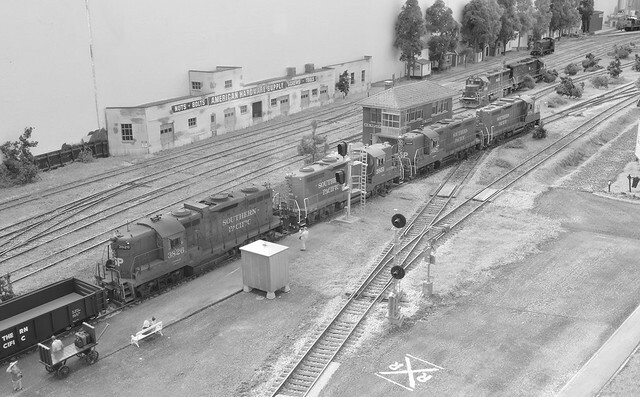 SP GP9s crossing the RS Tower diamond. 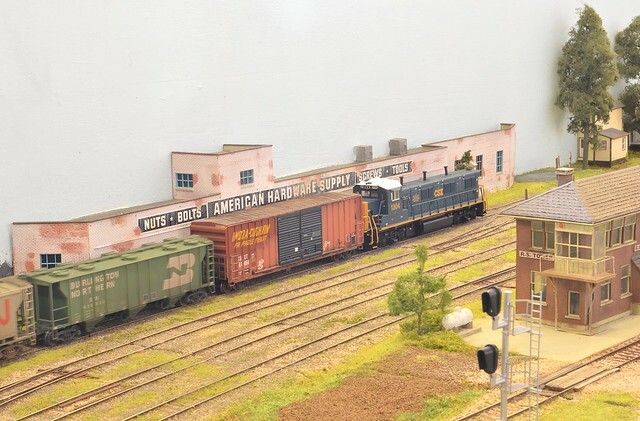 Mel Rogers' detailed trio of Athearn GP-38-2s.